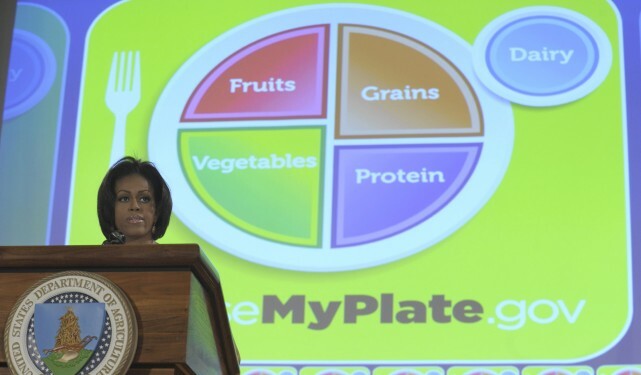 The Agriculture Department has issued a new food guide aimed at making healthier food choices easier. 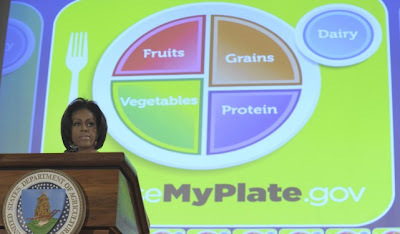 While that may be all well and good, the surgeon general admits the change is connected to Michelle Obama‘s obesity crusade that’s already seen social engineering-like changes in school lunch programs. The freedom to make bad choices is also a freedom that real Americans cherish.